Going hiking is supposed to be simple, so don't let other brands get you confused with complicated technology and boots that aren't comfortable. 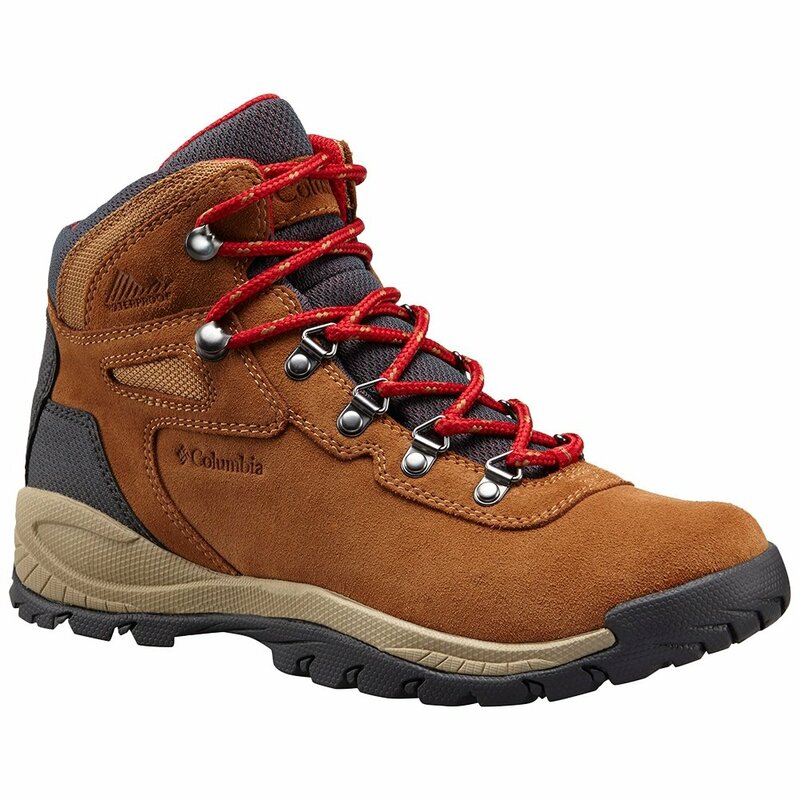 Just get the Columbia Newton Ridge™ Plus Waterproof Amped Women's Hiking Boot, it's got everything you need to enjoy your time on the trail. The Omni-GRIP™ outsole is designed to maximize your traction on rough terrain, and the mid-rise design will protect and support your ankles so that terrain doesn't cause problems higher up either. Plus if the weather turns foul the fully waterproof construction of the leather and suede upper will keep you dry and comfortable so you can keep enjoying the outdoors no matter what. "Does this boot have a removable insole? Also does boot have room for thick socks?" "Thank you for your inquiry. The Columbia Newton Ridge Plus Waterproof Amped Hiking Boot insoles are not removable. For a thick pair of sock we recommend sizing up a half of size. We hope this information helps! "